Join us for the next vBeers @ Miami. We meet on the 4th Wednesday of each month in Miami. Come out and connect with other professionals in your industry! vBeers is a great event meant to promote growth of the IT industry here in South Florida. The South Florida Technology Alliance (SFTA) vBeers events happen four times each month, once each in these cities: Palm Beach Gardens, Oakland Park, Boca Raton and Miami. 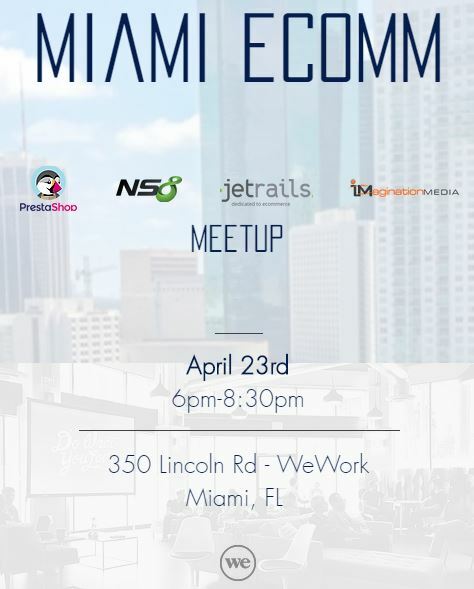 These informal networking/social events provide a relaxed environment to meet with IT professionals and promote the growth of IT in South Florida. Feel free to arrive and depart at your convenience. The Miami events will be held in conjunction with the Miami VMware users group (VMUG). We’ll be the in private meeting room inside Tap 42, next to the patio.